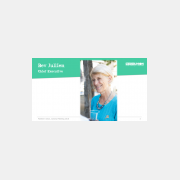 PDF of Powerpoint slides from Bev Jullien's presentation. 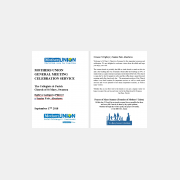 A copy of the speech for the presentation is also available to download. Bishop Andrew Proud's homily centred on The road to Emmaus bible passage. 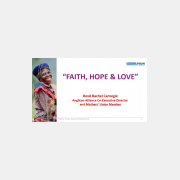 PDF of Powerpoint slides from Keynote Speaker, Rachel Carnegie's presentation. 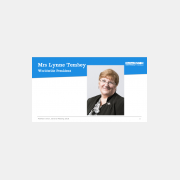 PDF of Powerpoint slides from Lynne Tembey's presentation. 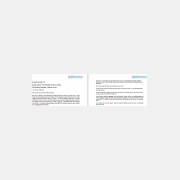 A copy of the speech for the presentation is also available to download.